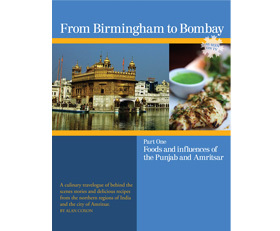 This first book in the culinary travelogue series focusses on the Punjab and Amritsar. Behind the scenes stories and delicious recipes from the northern regions of India. Alan visits the Golden Temple and sees how 40,000 chapattis are produced every day by volunteers. 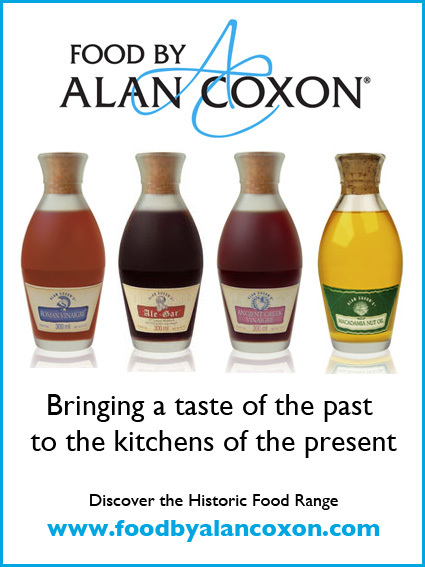 He goes behind the tandoori and looks at herbs and spices, such as cardamom, mustard and ginger are used extensively throughout the region. Recipes from the book include Paneer Tikka Kalimirch, Kandhari Barwaan Khumb, Green Fish Curry, Tandoori Murgh and Chooza Makhni. If you enjoy the foods of India, curries and especially tandoori, then this is a book that won’t disappoint. Available for kindle from amazon stores worldwide. When purchasing a print-on-demand copy from our print partners you are eligible for a discounted download if purchased at the same time.